Dianabol is a muscle and strength prohormone for anyone looking to increase their size and muscle mass as well as maintain their muscle mass and size. 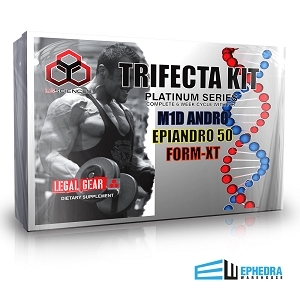 Hi-Tech Pharma has used a unique combination of anabolic compounds and prohormones to give this product what it needs to product results. With Dianabol containing several compounds it allows the body to increase the amino acids your muscles are able to conserve. 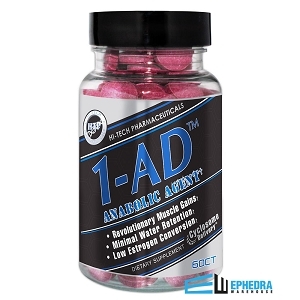 Dianabol is packed with prohormones that all work together to produce results. 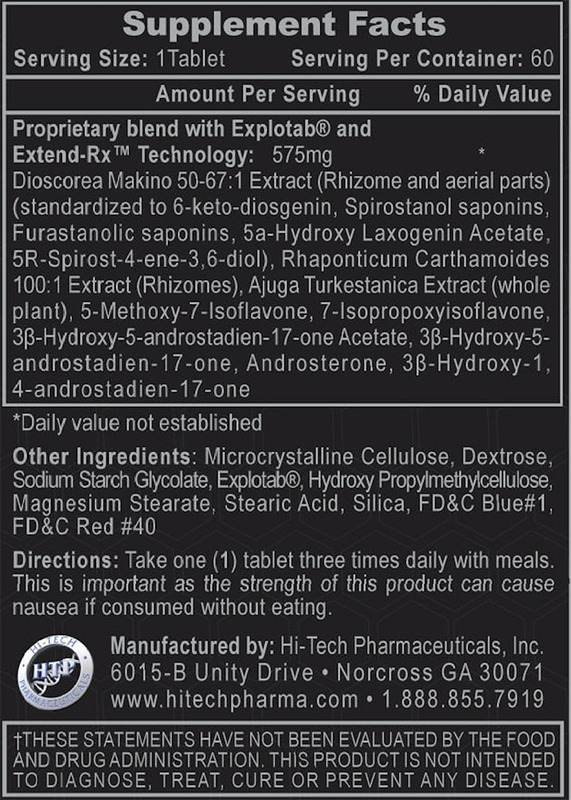 Click on the Supplement Facts tab and see for yourself all the prohormones in Dianabol. 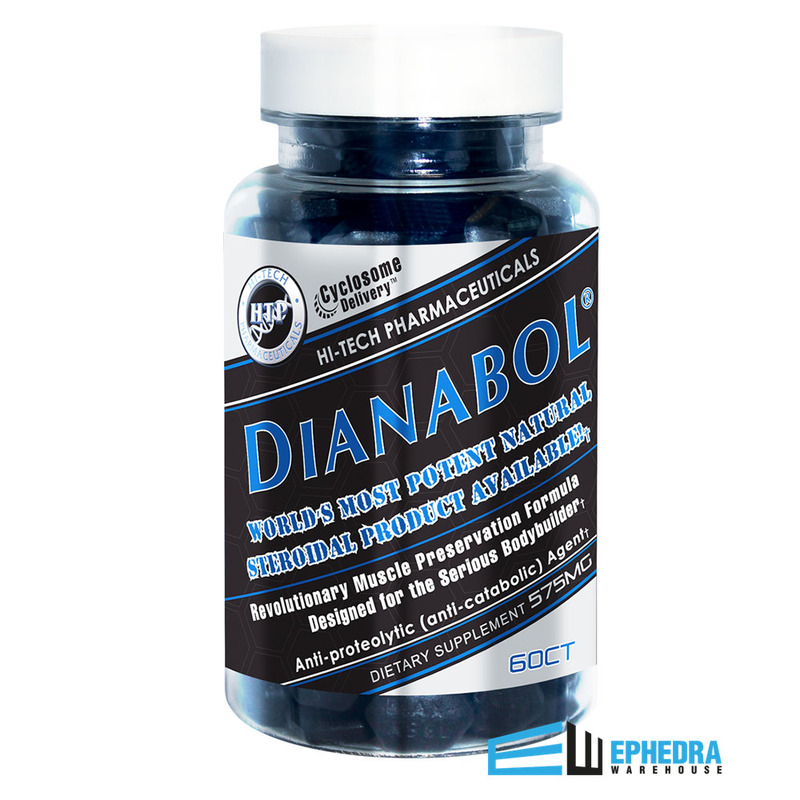 Get your bottle today and don't forget to leave us a review of your Dianabol Prohormone experience. 3 times daily with meals.